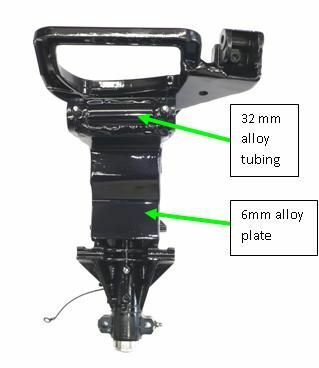 In the harshest surf rescue conditions, the swivel bracket is prone to failure. At Midcoast Marine we overcome this failure by carefully shaping and welding 6mm alloy plate and alloy 32mm (outside diameter) tubing to key areas of the swivel bracket. 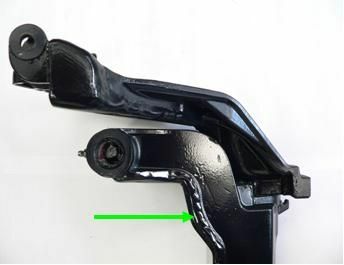 Not only does the strengthening process meet all demands placed upon it, but also assists (without distortion), heavy tensioning of the transom brackets, so the motor will hold in any tilt position.